We are still hanging on in there as far as work is concerned. But already there is a ‘quietness’ to the phones that mid-July always brings. This is not due to the Recession but is an annual recurrence known as ‘The School Holidays’. In fact work has been better since, I suppose, the Election which is positive and what that means is that there has been some corporate work. 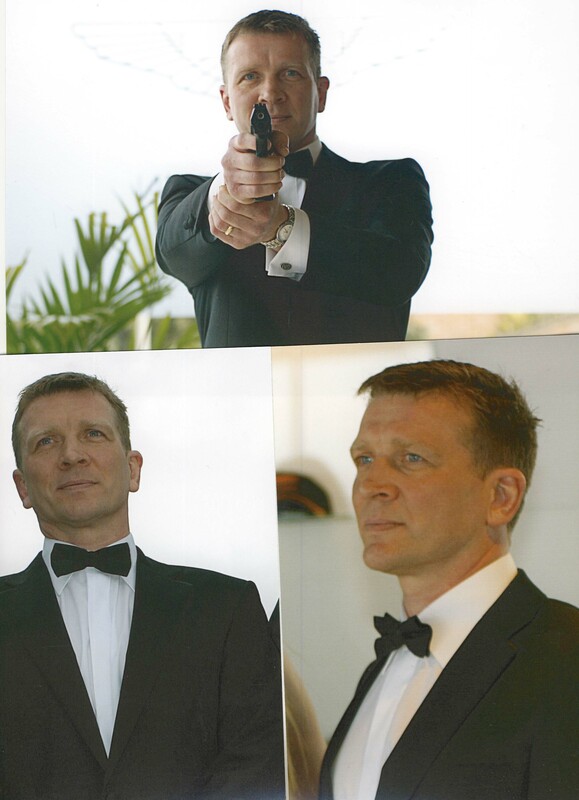 This has included a School Ball using Daniel Craig and a Bond theme (Graham Gurr). The RAC have done some publicity for their Drive-In Movie Season using Patrick Swayze and Baby together with a young Michel Caine to accompany the original Italian Job. Very tricky job for us to actually put together the dancing couple for the first time. 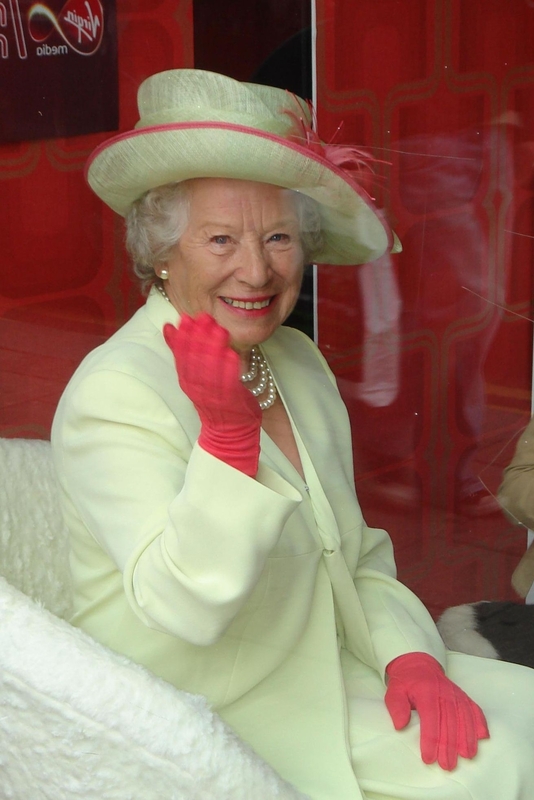 A visiting group had Patricia Ford (The Queen) waving them off from Embankment pier. We had the obligatory one tennis players job during Wimbledon and it was still the turn of Roger Federer (Andy Cobb) and Tim Henman (Ashley Koo) maybe the last time for them. Sadly we are still searching for a good Andy Murray tall and Scottish with a smattering of tennis please. 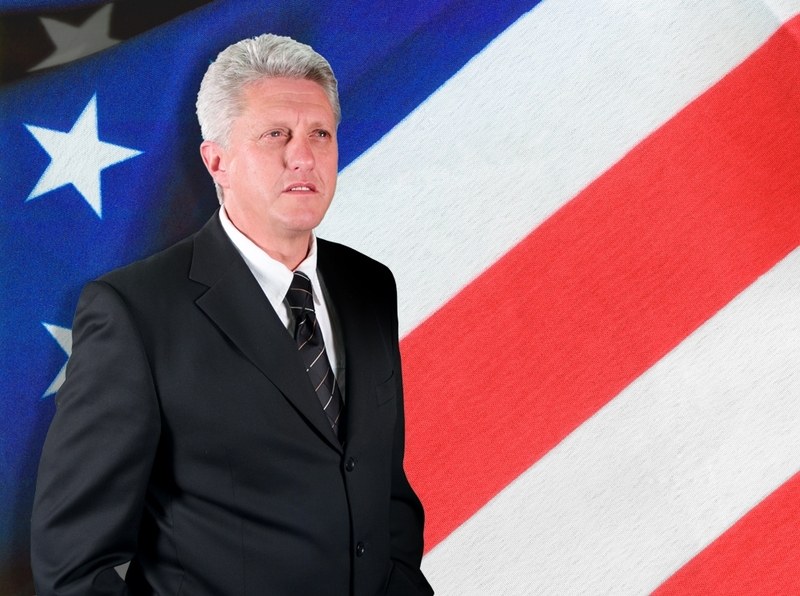 We were able to use our new fantastic Bill Clinton (Trev Lumley) for a job at Grosvenor House. It definitely has been almost normal for a couple of months with enquiries for the Autumn and Christmas (not that many but some) to keep our spirits up. Our mainstay really has been Alison Jackson who is still doing her weekly timesonline video shoot. It has to be topical but her meeting to decide the subject matter is not until late Wednesday which really only leaves us Thursday to get whatever Lookalikes she chooses and for her to set up locations and crew etc. It is a scramble but good to do. She re-enacted Fergie and the Arabs (Tessa Dale), Theo Walcott (Sanchez Mosely) not being picked by Fabio for the England squad, a few footballing World Cup subjects using Capello (Michael Coates) and Rooney (Matthew Evans) and so on. Last week it was Cheryl Cole in hospital – have not seen it as yet. Another recent happenings have been difficult castings where we have persuaded people to trek to London from the outer reaches of the UK and then for some reason or other the job does not happen or it is put on hold etc; or they choose a model brought in to swell the numbers of a Hollywood Star casting rather than our spitting image brilliant Lookalike; or there turned out to be legal hitches with the concept which should have been checked out well before a ton of people started trekking in from miles away. How many times have I heard that – Legal Difficulties If I had know I would have warned them of the danger of the ‘passing off’ law, but somehow this one slipped past me. Much as I hate to admit it Lookalikes are a breed apart – its not like casting an actor or model for a part because if a Lookalike cannot do it for any reason only occasionally can the part be filled by somebody as good. It’s a problem that we – Lookalike Agents – know but not one that general casting agents are willing to take on board until they are faced with this particular dilemma. Nor have we any way of providing Lookalikes from one particular area of the country to make travel to the event easier and cheaper. Lookalikes pop up wherever and if they are needed then the client will have to pay what it costs to get them there. Therefore Lookalikes usually cannot go to London castings as it will cost them too much and the clients are not used to paying travel costs and so will not agree to them. Vicious circle. Its very peaceful yet again today and something is really telling me now – it is the Summer Holidays 2010.